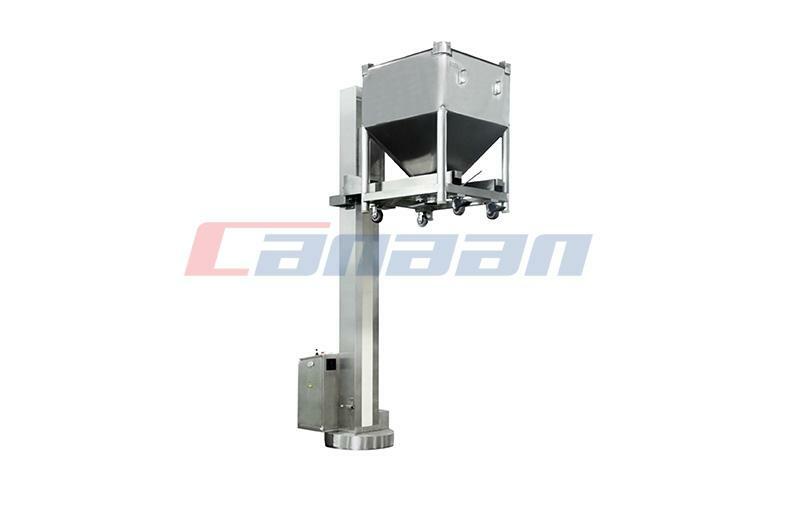 At present, the market is common in High Shear Mixer. 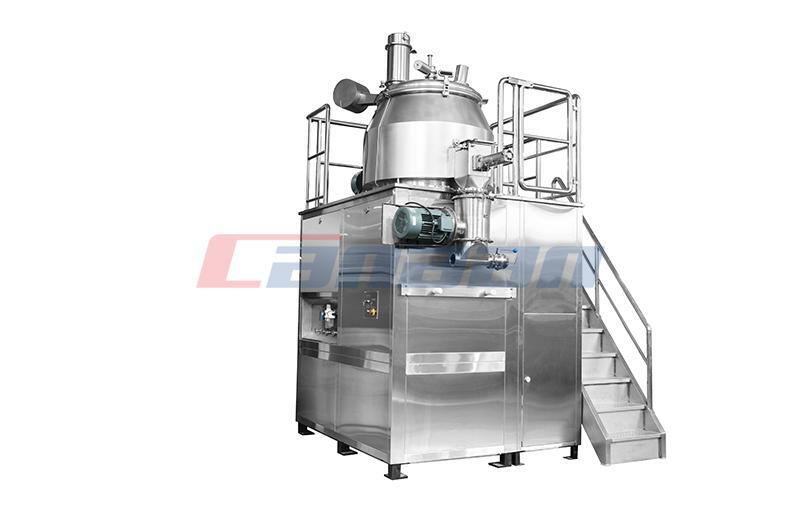 Mainly by the cone hopper, stirring paddle, granulation knife, feeding device, liquid feeding device, discharging and control system and inflatable sealing, water cleaning, water cooling and other auxiliary systems, the structure of the composition. 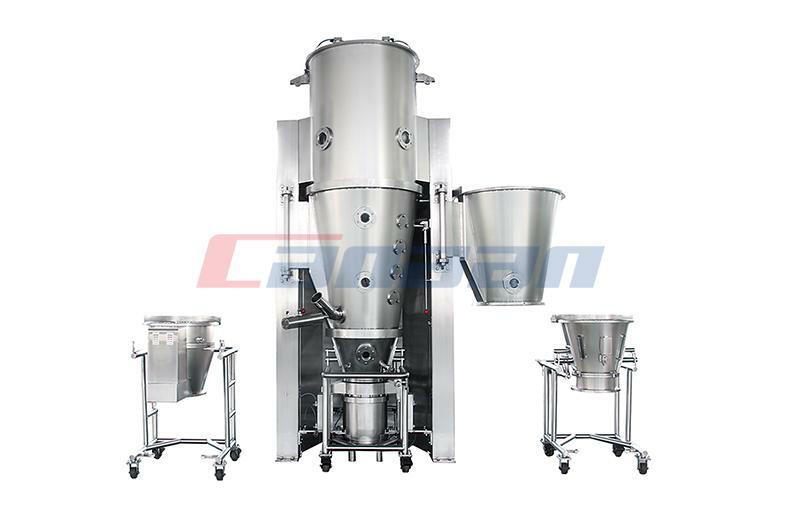 Working principle of High Shear Mixer: high efficiency High Shear Mixer will powder material and adhesive in cylindrical or conical containers, mixed with the bottom of the full mixer into moist soft material, then by the lateral high speed crushing paddle cut into uniform wet particles. 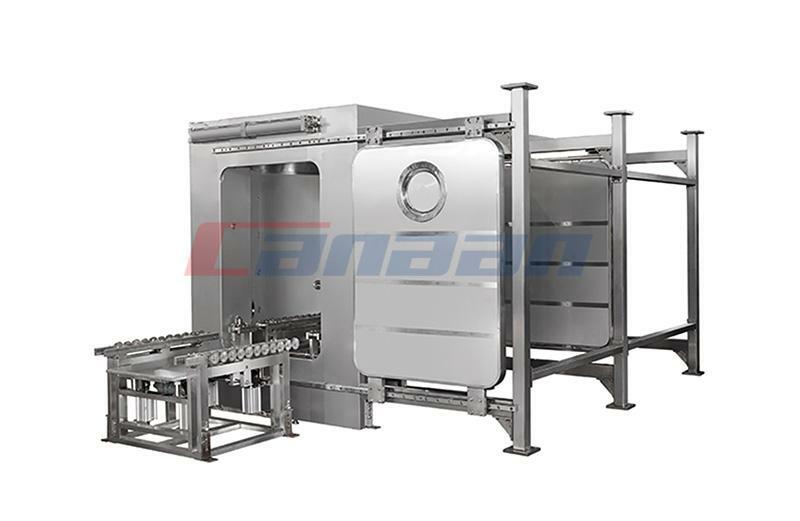 Work will be a few formulations of the material to join the working containers, mixing and injected into the binder, or a formula of material and adhesive one-time joining the working containers, mixed by mixing the paddle into the soft material, cutting reamer will be soft wood chopped into grains. 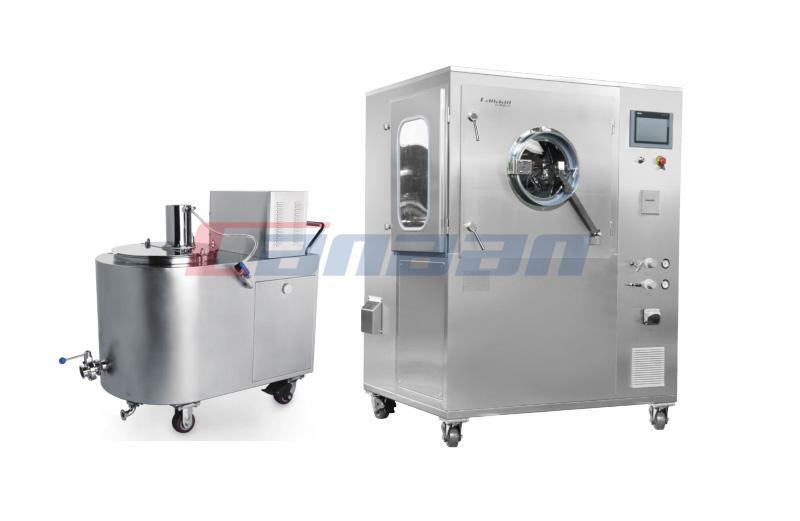 The high efficiency High Shear Mixer drives the reamer in the double-speed motor, thus controlling the solubility of the adhesive. 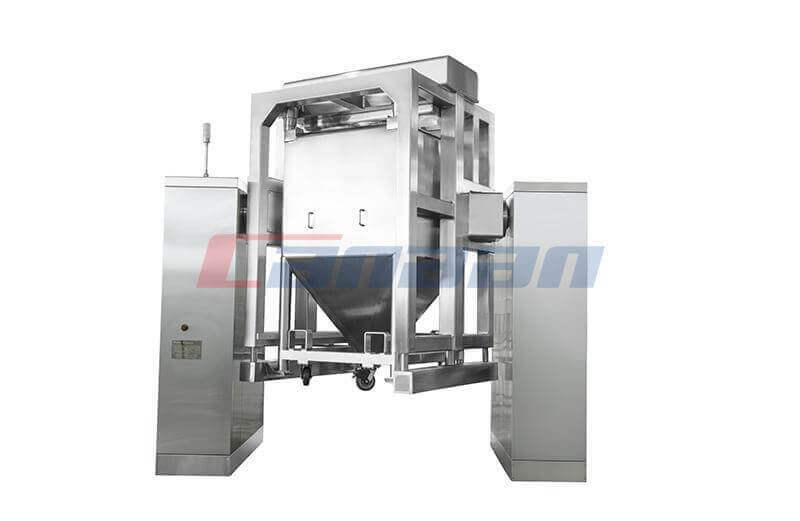 Cutter speed, crushing time can obtain different granularity of particles, to ensure that the production of drugs in batches and batches, its granularity distribution, density, liquidity, and so on the quality of high repetition level in the same program to automate production, to ensure product quality granulation.